These five openers have had a brilliant run in domestic cricket and can prove succesful if given the chance to do so. Indian team has been struggling to get a fixed opening partnership going for quite some time. 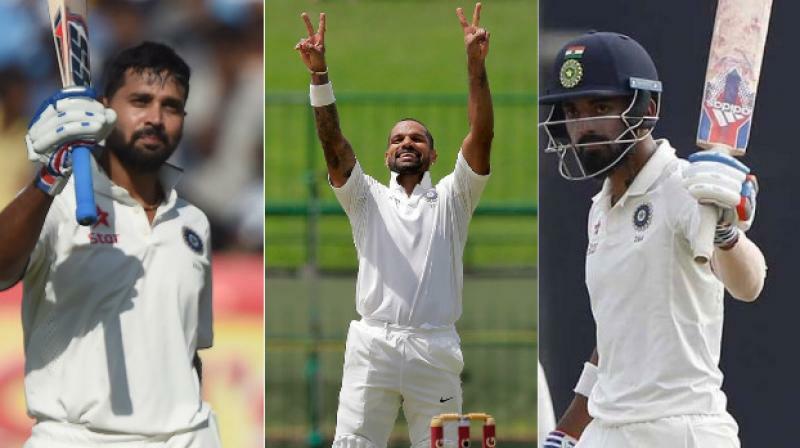 It has been a case of musical chairs between M Vijay, Shikhar Dhawan and KL Rahul for the spot of two openers in Test cricket. 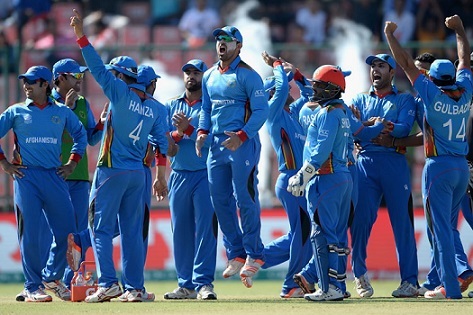 The said three openers have played in most of the matches since the last 2-3 years in different combinations. But when the toughest Test of playing in the overseas conditions came, all the three openers failed to give India a solid start and it resulted in India losing the first two Tests against South Africa and with it, the series. We have to look beyond the three openers mentioned above and hence here are five alternate openers in Test matches for Team India. 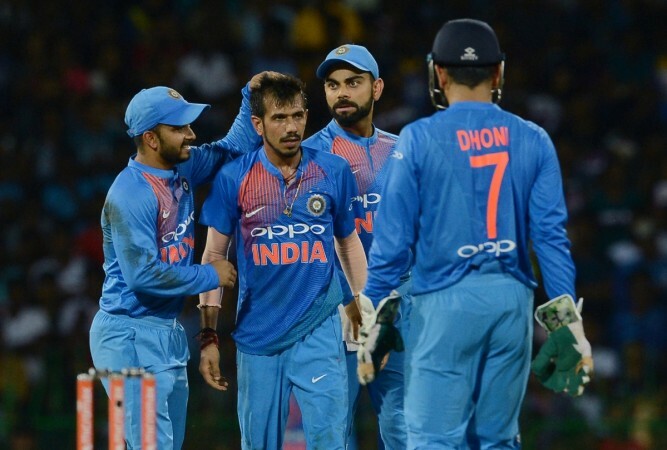 India has been relying on Shikhar Dhawan to sustain the left-right combination, but South Africa exposed the technical flaws in Dhawan’s batting and the need of the hour is for a left hander opener, who has good technique and can play fast bowling and spin equally well. 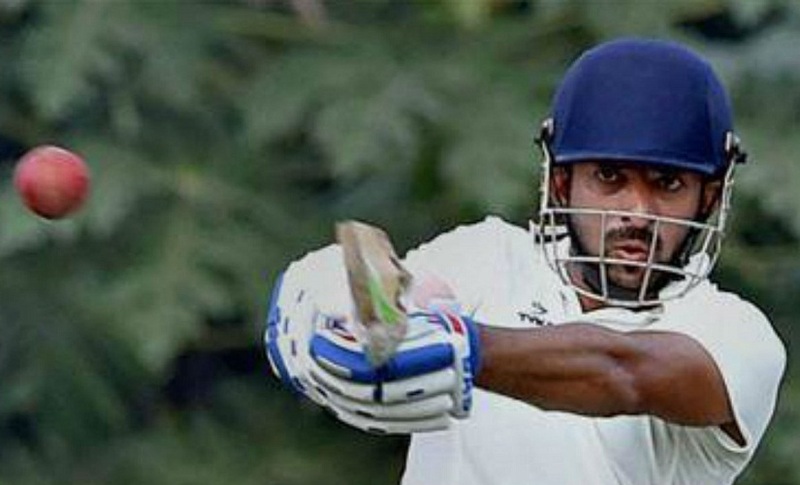 Tamil Nadu’s Abhinav Mukund has been the backup opener for India for quite some time. 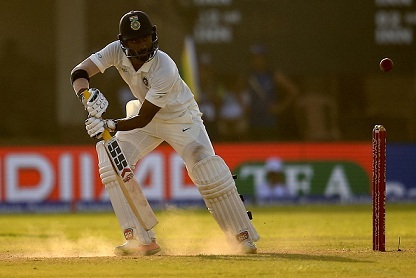 After being in oblivion for more than 5 years since his debut in 2011 against England, Mukund came back into the Indian side against Sri Lanka in 2016 and scored a valiant 81 in one of the Tests. Mukund fits all the bills perfectly and should be given an opportunity to prove himself against England in June, a place he has toured beforehand. Vidarbha captain Faiz Fazal is another left handed opener who has a brilliantly compact technique to counter the fastest of bowlers. With 912 runs in the recent Ranji season, Fazal was the second highest scorer and has rightfully staked a claim for the opener’s slot in the Indian team. He is calm and cool and will be comfortable against the bouncing and seaming pitches in the upcoming tour of England and Australia. 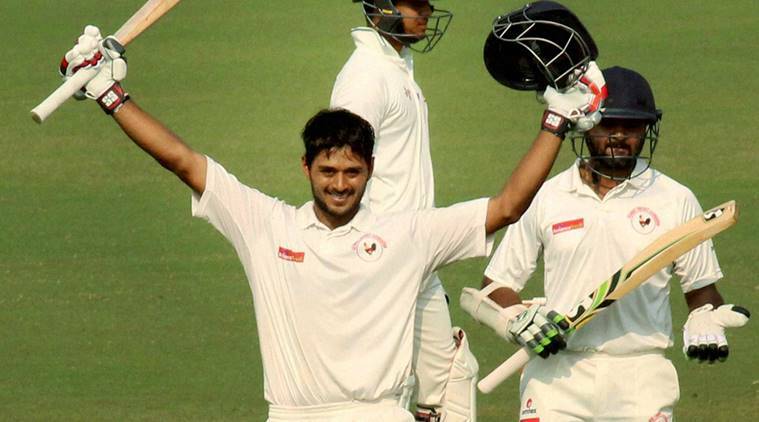 Priyank Panchal scored 542 runs in 7 matches this Ranji year, but in the previous Ranji season, he had scored 1,310 runs and was one of the mainstays for Gujarat’s Ranji win. Panchal is suited for the long format of the game, thanks to his textbook technique; but at the same time, he is a positive player who likes to keep scoring the runs and keep the scoreboard ticking. He can play spin well and has shown competency in playing the short balls. 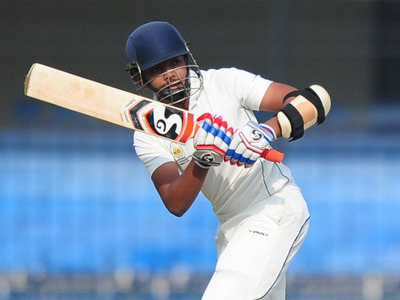 Prithvi Shaw had a very good Ranji season with 537 runs in 6 matches with 3 centuries and 2 half-centuries. His technique has been compared to that of another Mumbai batsman, Sachin Tendulkar and Shaw has shown a penchant for playing fast bowling as wonderfully, as the little master used to do. Though only 19 years of age, Shaw has shown that he is ready to take on the best of the international bowlers, and had scored some big runs on the England tour last year, a place India will visit next for a five Test series. 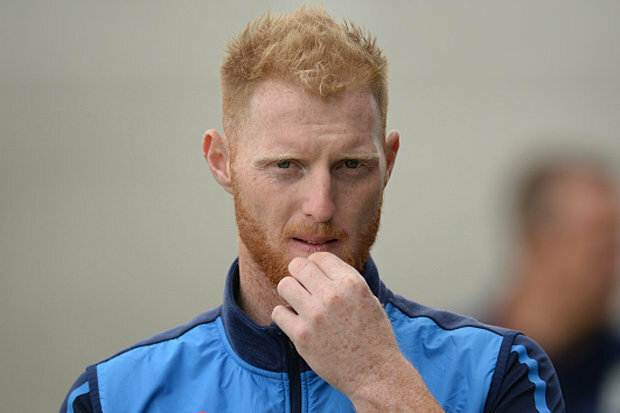 Giving him a crack at the English will make him ready for the future tours and it is just wise to blood in players when they are in good form. 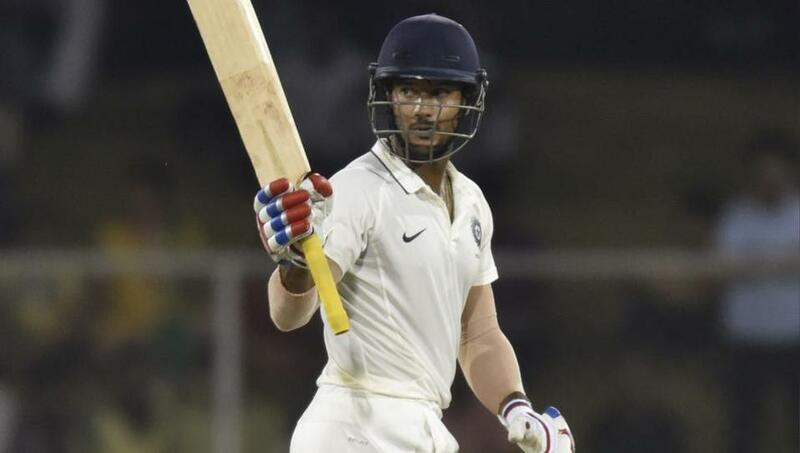 Mayank Agarwal topped the most runs chart in the recent Ranji season with 1160 runs in just 8 matches with five centuries including a triple century. Agarwal is a brilliantly aggressive opener who likes to take on bowlers and can be highly efficient against pace bowlers. His technique can do with a bit of fine tuning; but he has the ability to take the advantage away from the bowling side. Currently in very good form, Agarwal should be given a chance to replace Rahul or Dhawan at the top for Indian team on the upcoming tour to England.